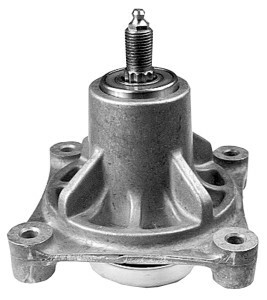 Spindle assembly for AYP 174356. We are dedicated to providing high quality spindle housings to OEMs around the world. 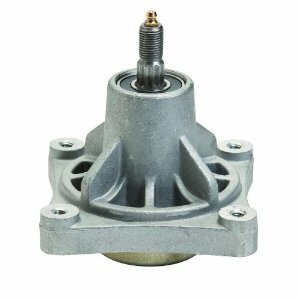 If you are an OEM in need of either container quantity spindles or lower volume, just-in-time delivery, please contact us today.